Lowry campground has 27 campsites located at 9,320 feet in the White River National Forest. 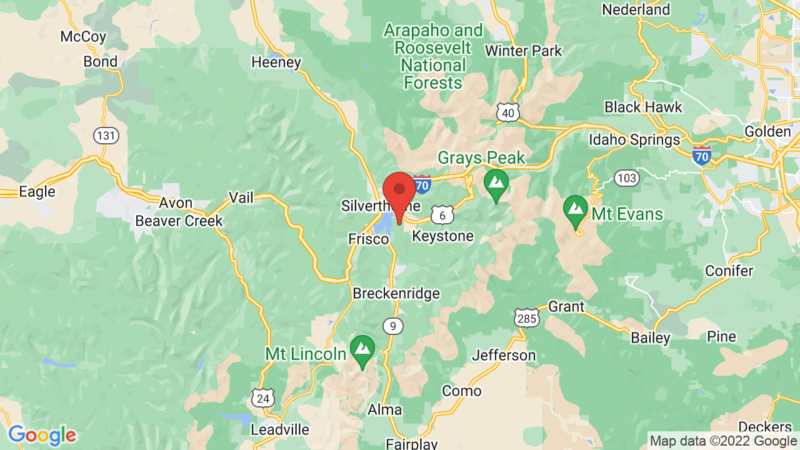 Breckenridge and the Dillion Reservoir are close by making this a great base camp for a variety of outdoor recreation including fishing, boating, hiking, backpacking, hunting, water sports and wildlife viewing. Lowry campground has electric hookups, vault toilets and a picnic area. Each campsite has a table, fire ring and food storage locker. Visted Lowry Campground lately? We'd love to hear about your adventure. Did you find us useful? Did we forget something? Anything our community should know before heading out to Lowry?